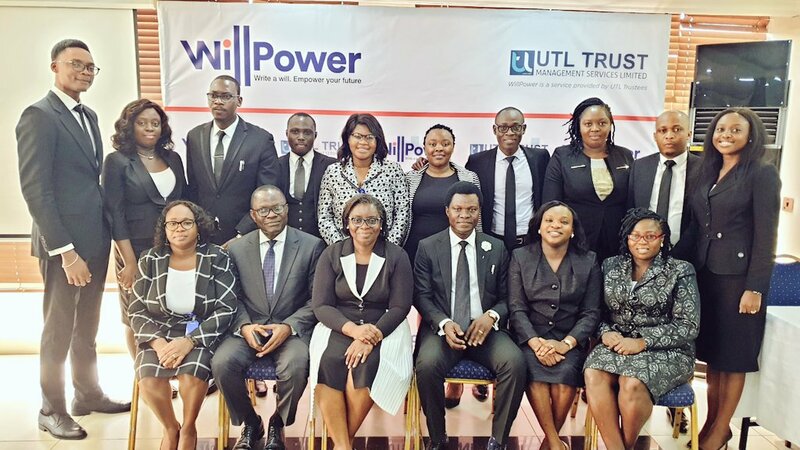 UTL Trustees is proud to introduce WillPower. An online estate planning service that allows you to create a Will or a Trust easily without any hassle. We hosted a press conference on the fourth of February 2019, for various media personnel to enlighten them on the need, the purpose and the details of the service. A secure estate planning platform that caters to a multiplicity of cultures, customs and various religions, WillPower.ng is set to revolutionize estate planning in Nigeria.